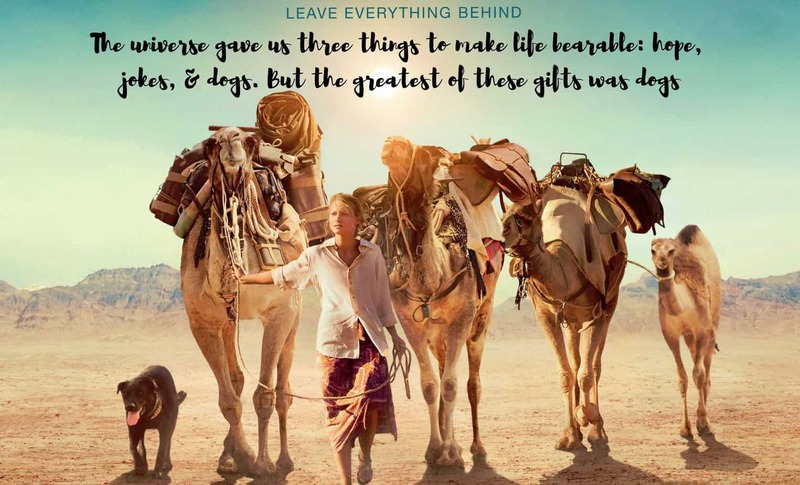 Tracks tells the real life story of a woman, her dog and 4 camels, who travels more than 2700 Km across the rugged, inhospitable badlands of the Australian outback, one of the most unforgiving environments in the world. 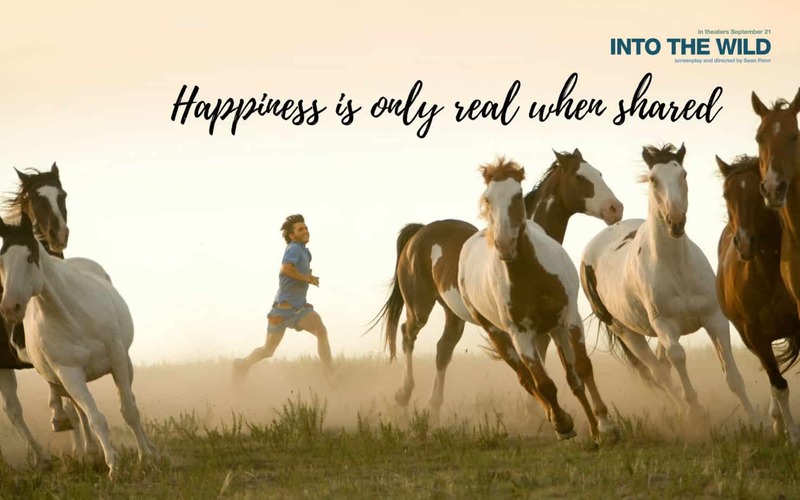 The movie perfectly captures the loneliness of a person who has no one to talk to in her long journey, a euphemism for undertaking the journey of life without having anyone to turn to for company. 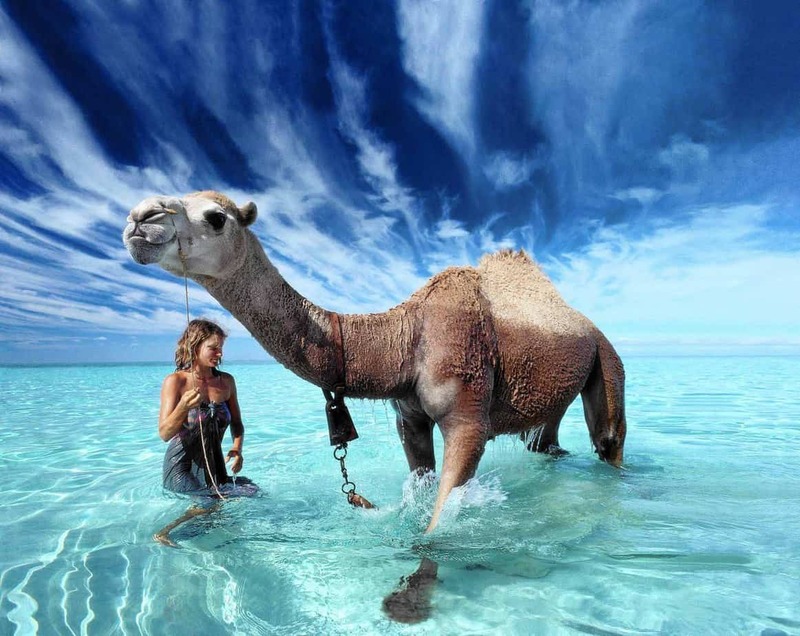 It all finally comes to a close when Robyn reaches the ends of Northwestern Australia with the vast Indian Ocean ahead of her, having proved what she wanted to ; A woman who would place herself in the wilderness of her own accord and emerge victorious. 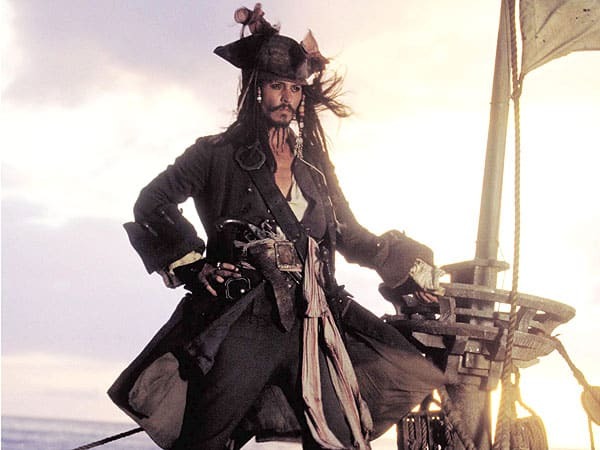 Pirates Of The Caribbean is one of those movies which makes us root for the bad guys, the pirates! 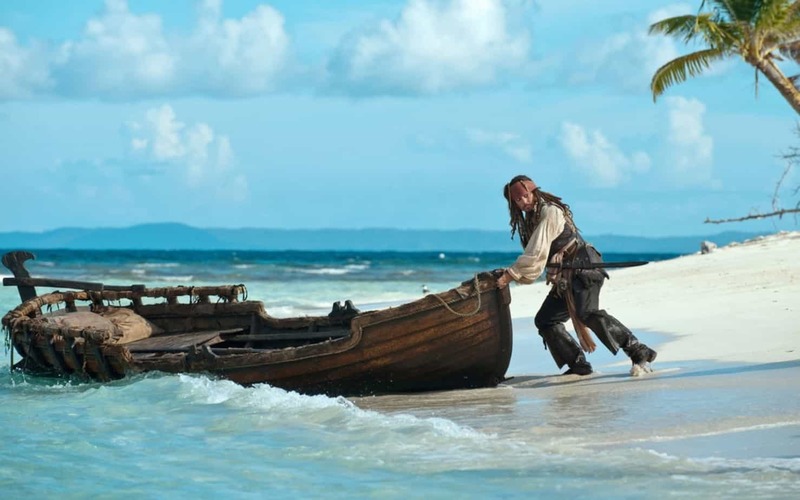 A fictional story inspired from the “Golden Age of Piracy” it makes those watching it, want to roam the high seas like a pirate, a truly free man, bound by nobody’s rules except his own. 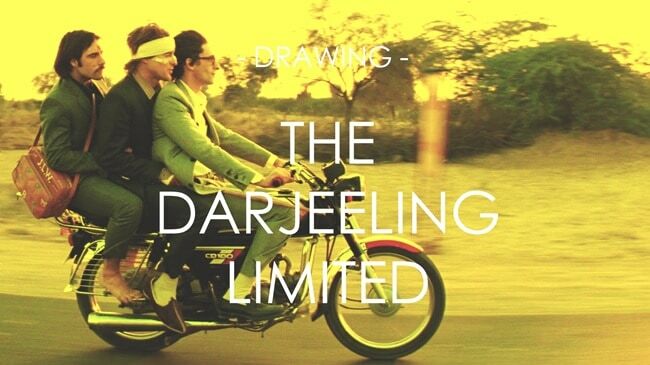 The Darjeeling Limited is the funny story of three brothers who go on a train trip across India and how they handle the chaos that is India, Ultimately, strengthening the bond between them. Following the adventures of a young 23 year old Che Guevara and his friend across South America, this movie gives a glimpse into the events that ultimately shaped Che’s life. 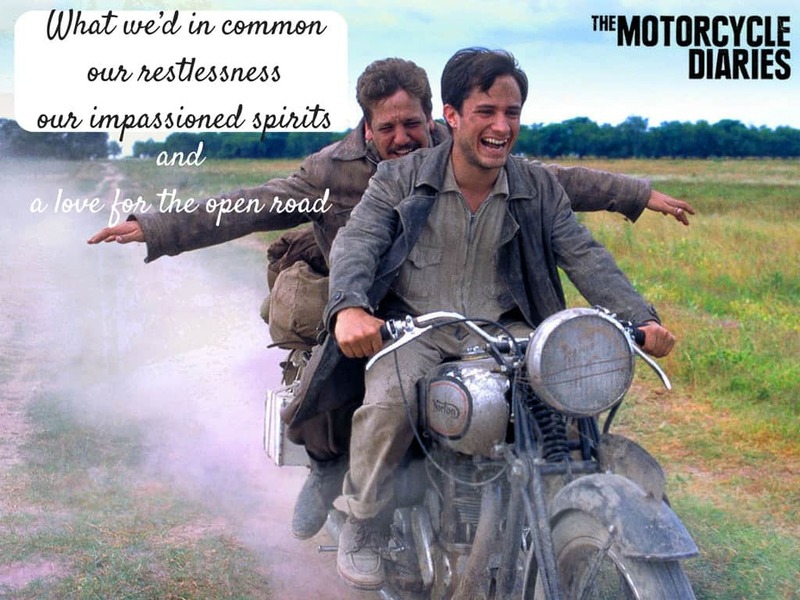 Spot stunning places in South America like Machu Picchu, Nahuel Huapi Lake and Miramar where Che and his buddy Alberto Granado traveled on their Norton 500 motorcycle. 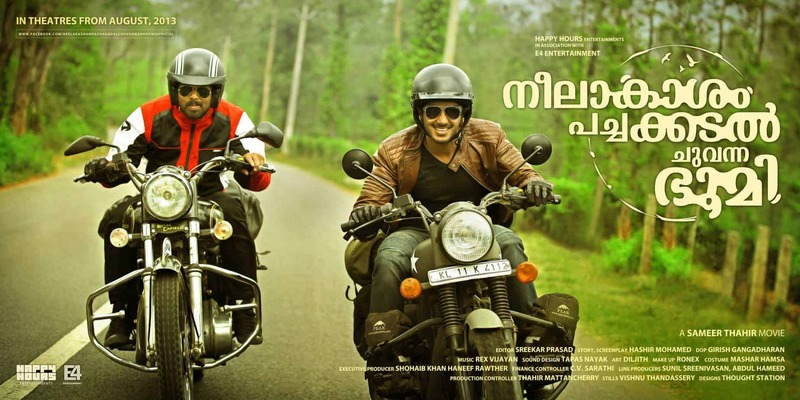 Literally meaning, Blue Sky, Green Sea and Red Earth, this is story of a bike trip by two friends from Kerala to Nagaland for finding lost love and the adventures they have on the way. The movie beautifully captures Puri, rural areas of West Bengal and the North East and makes you want to hit the road and travel India with your friends. 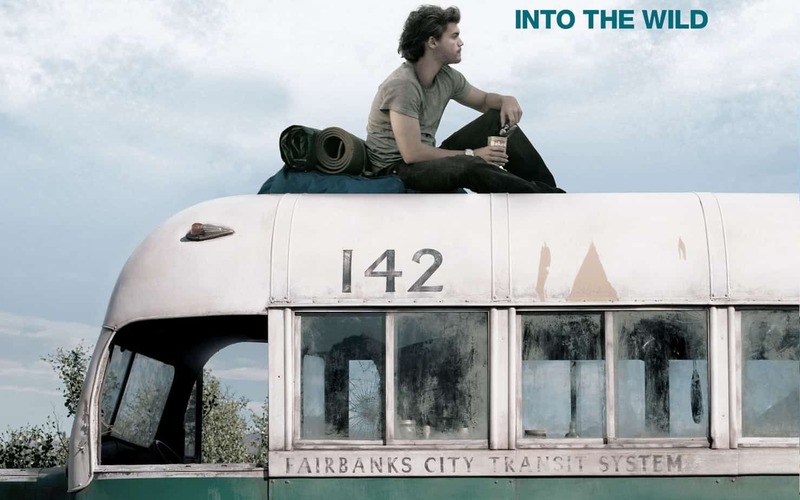 Top athlete, brilliant student and graduate of Emory University, Atlanta gives it all up for a life on the road, Vagabonding through America, finally setting sights on the wilderness of Alaska. The “Magic Bus” that Christopher made as his home in the Alaskan wilderness. Along the way Christopher encounters a series of people, that shape his thoughts and views on life. The Beach is the story of three young travelers in their 20’s who are in possession of a map that points to the location of a beach paradise off the coast of Thailand. Taking their chance, they follow a perilous trail, facing dangers on the way to finally discover their paradise. But is it really paradise? This is the question that Richard (Leonardo Dicaprio) tries to find the answer to. The journey of three college friends to renege on their pact of going on a road trip in Spain to overcome one thing that they all fear. Scuba diving for fear of drowning in water, Skydiving for fear of heights, and finally facing death itself by running with the bulls in Spain. The people they meet and the life-changing decisions they make during their journey makes up the rest of the story. 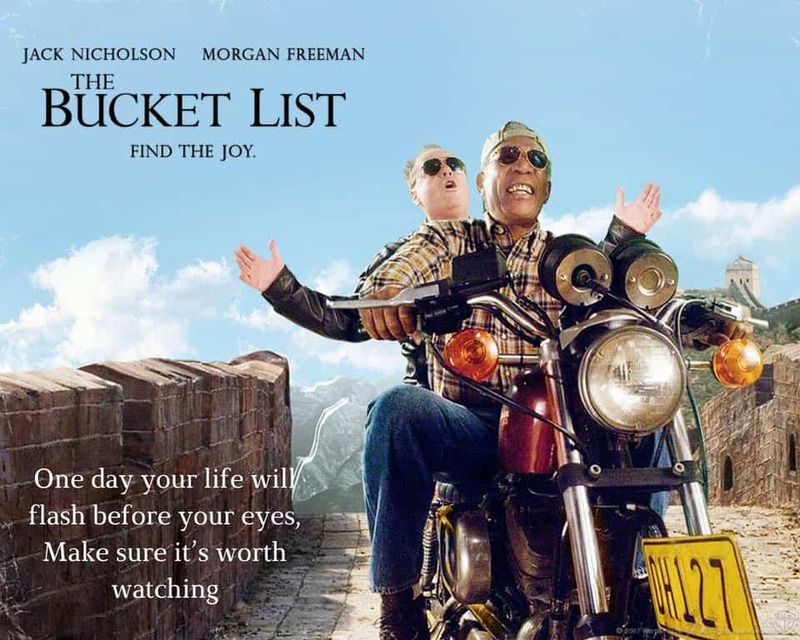 The Bucket List as the name suggests is a movie that depicts the final day struggles of two old men who have lived their entire lives for others. Choosing to do something for themselves this time, they make up a list of things to do before they kick the bucket and hence the term, “the bucket list”. inspiring a generation of teenagers and youngsters alike to travel in the hopes of meeting their soul mate. The protagonist, Holly, is a woman who on her travels to Ireland, finds the love of her life, Gerry. The film captures the magic and beauty of rural Ireland and the unique Irish brogue in a charming way. 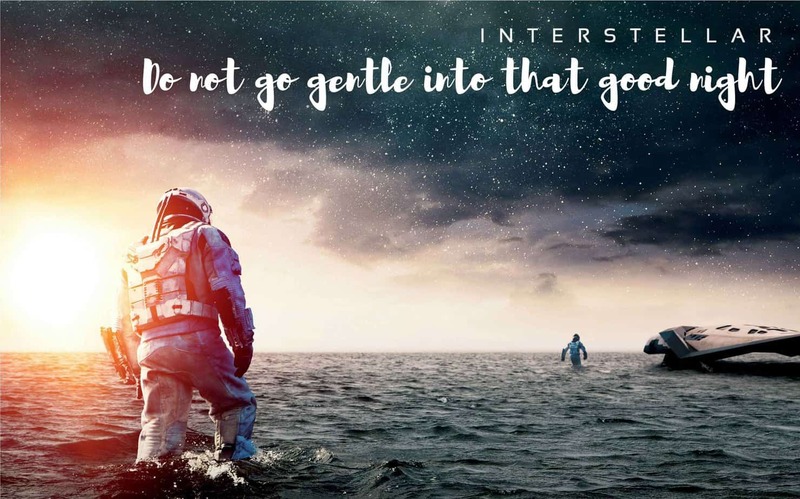 One of the most acclaimed movies of 2014, this masterpiece from Christopher Nolan made space travel and the dream of seeing humanity reach out to other worlds popular again. 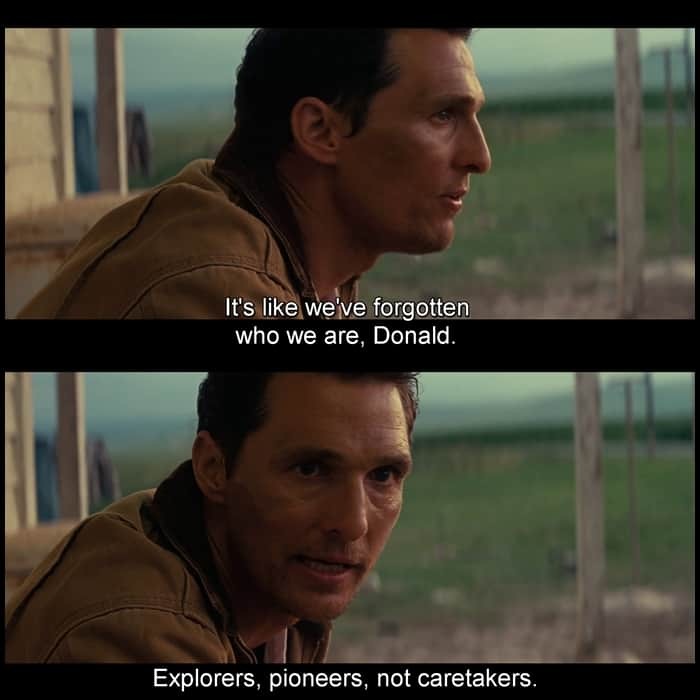 Matthew McConaughey as Cooper does justice to his role as an Intergalactic explorer who searches for new habitable worlds while leaving his daughter behind on an Earth with an uncertain future. So tell us below in the comments if you liked our list and also mention the movies that you think deserve a spot.